i thought inception was really good! 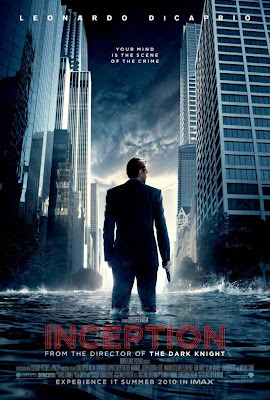 I love inception too!! 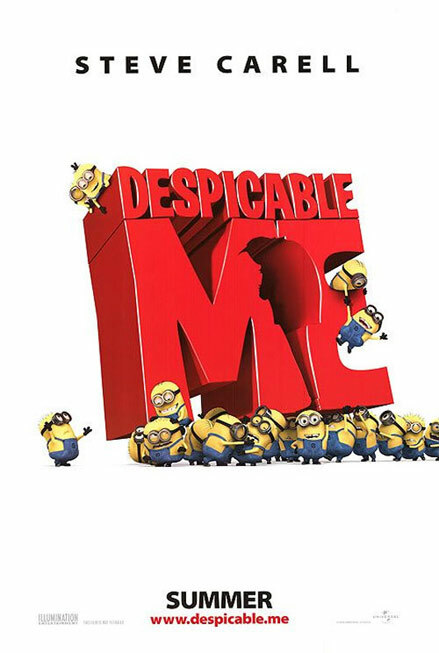 Just had time to watch it yesterday. :') I a bit confused with the story too!! Ha ha!! 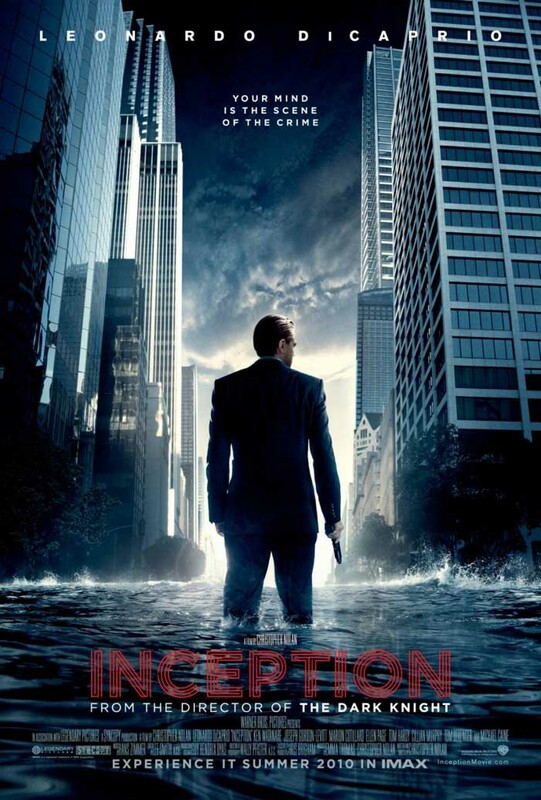 i cant wait for inception!